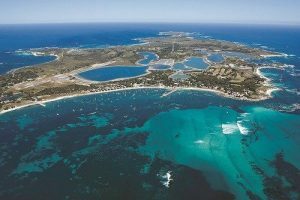 The world’s biggest battery is to be built in South Australia. This is a ray of sunshine in an otherwise dark month for electricity consumers in Australia. Consider this: on July 1 we saw a 15 per cent power price rise in South Australia and 20 per cent in New South Wales. The West Australian government doubled the fixed rate for every home, driving prices up 10 per cent. All the while bills continue to hemorrhage, most hurting people, families, who can least afford the pain. And for consumers who are staring down the barrel of big bill increases, what can they do? A short-term fix is to switch energy retailer, as long as the fine print doesn’t slug them with exit fees or big hikes later on when they’re not looking. Third-party switching services that help consumers choose a better deal or switch provider, often take a cut of the proceeds too. Consumers are often left in the dark. But there is one thing that people can do, and it’s what 1.6 million Australian households have done so far, and that’s install solar. It’s simple and good. It actually works. Generating power on your own rooftop is the only guaranteed way to bring down your power bills for the longer term. The economic and financial benefits, not just to the person installing them but the broader benefits of the grid are clearer than ever. In a sunny country like Australia, solar is a new era of empowerment for householders, businesses, farmers and communities. New businesses are emerging that help landlords install solar and retail the power to tenants. They are also helping people in apartment buildings access off-site solar. We have been told for years about how solar and other renewable energy technologies could not provide stable, reliable or cheap energy. Most Australians know that these ideas are no longer the case and the proof is on our rooftops. 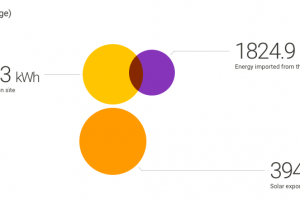 Across the globe the business of producing power has shifted dramatically. 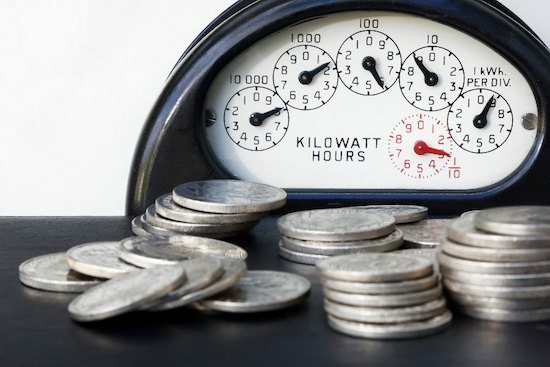 In Canada, The Ontario Energy Board (OEB) has announced that electricity prices will go down on July 1, that’s right down. These welcome reductions flow from the government’s Fair Hydro Plan, and apply to different customers in different ways depending on how they buy their electricity. Actually that’s the case here at home too. 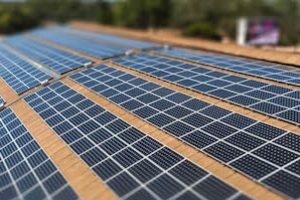 Not only has the installed price of rooftop solar fallen by more than 80% in the past decade, a recent report by energy analyst firm Reputex found that renewables plus storage is cheaper to build now than new coal-fired generation, something echoed by that fringe industry player, AGL. Poll after poll after poll says that Australians urgently want a plan that includes 100% renewable electricity by 2030. They want large-scale solar and renewable projects with reverse auctions and Australians want a national fair price for solar power that is fed back into the grid. These polls also indicate that Australians want the freedom and ability to fund community solar projects and to protect and expand the Clean Energy Finance Corporation and ARENA. It is clear after watching the bluster, noise and fury over recent months that there is long road ahead for many of our political representatives. Change is never easy, and the electricity system is complex. It is never simple but one thing is clear: homes in Australia, using the power they generate from the sun and securing it through battery storage or feeding it back into the grid, already is, and will continue to be, a game changer. And these people who have invested their money into powering their own homes, they vote – and there are a lot of them. Through a plan, multi-partisan support and consumer awareness – or we continue the current trajectory in simply ignoring the facts. 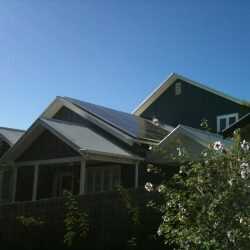 Read more about Sunstainable Home Solar.